A form of Hatha yoga, in which props such as straps, blocks and belts are used to ensure correct body alignment in the various poses. This means the poses can be achieved by both young and old, beginners and advanced. This form of yoga is verbal and precise, and as with other forms, unites the body, mind and spirit. A balanced conditioning of the body that articulates the joints and creates strength and length in the muscles. Fluid and rhythmic movements are performed on specially designed equipment, which provides smooth resistance. Gyrotonicâ is practised worldwide by dancers and athletes, but can also be used for rehabilitation and general body conditioning. 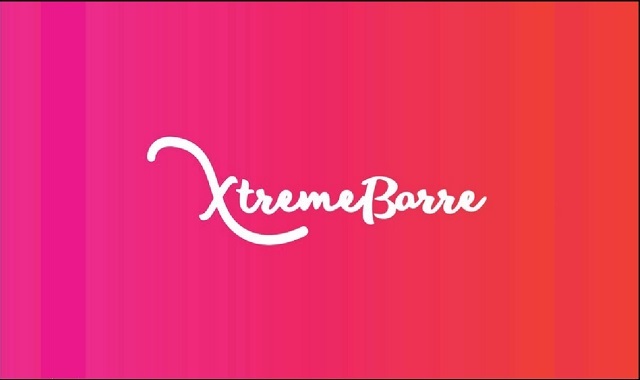 The Extreme Barre Workout is a fast paced 55-minute full body class that fuses dance, pilates and sculpting exercises at the ballet barre to give you a chiseled body – and fast! The centre is conveniently based in Sandton, Johannesburg and was established in 1999. 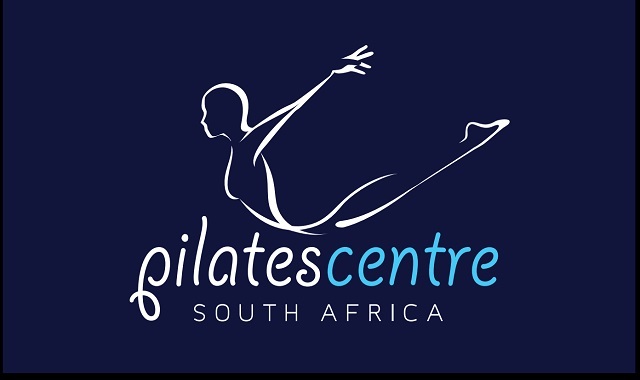 The studio has flourished over the years and has become internationally recognized as a centre of excellence and quality training.The Pilates Centre SA has two bright, airy studios, fully equipped for Pilates and Gyrotonic®. We also offer classes in Iyenger Yoga, the popular new workout, Booty Barre, and dance classes. Our teachers are fully certified by the Pilates Certification Centre SA, and will create for you a challenging, varied workout, designed to suit your specific needs and goals. For those who are looking to make a profession out of Pilates, we also offer a well-established Pilates instructor training course.. .
Nicole Sinoff is the director and studio owner of Pilates Certification Centre SA, Pilates Centre SA and White Cloud Johannesburg. Nicole opened her studio in 2000 and in 2001 completed her Pilates certificate with BASI International. By 2002 she achieved BASI Faculty in California USA and Brisbane Australia. Nicole headed up BASI South Africa for 5 Years, hosting and teaching certification. In 2005 Nicole launched Pilates Certification Centre SA. She attends international Pilates conferences and workshops for continuing education. Nicole is certified in Gyrotonic level 1 and 2, Gyrokinesis and Specialised equipment, and is a founding member of the South African Pilates Education Providers Alliance (SAPEPA)..
Pilates is a unique and powerful form of exercise, which is based on working the deep stabilizing muscles to build strength, control, and support for the body. It also focuses on correcting misalignments and muscle imbalances for the prevention and/or rehabilitation of injuries. Through an extensive repertoire of specific exercises, Pilates integrates movement, breathing patterns and concentration to achieve significant results. Pilates is not only effective, but also an aesthetically beautiful from of exercise. You should arrive 10 minutes before your first session to fill out some paperwork before you begin. Wear comfortable exercise clothing (not too baggy) that allows you to move freely. Pilates is practised barefoot. Payment for the first lesson is a one-off fee (see price list for different class formats). To continue, payment must be made for ten classes in advance. It is our studio policy that cancellations must be made at least 24 hrs in advance, or the fee for that class will be deducted from your balance.